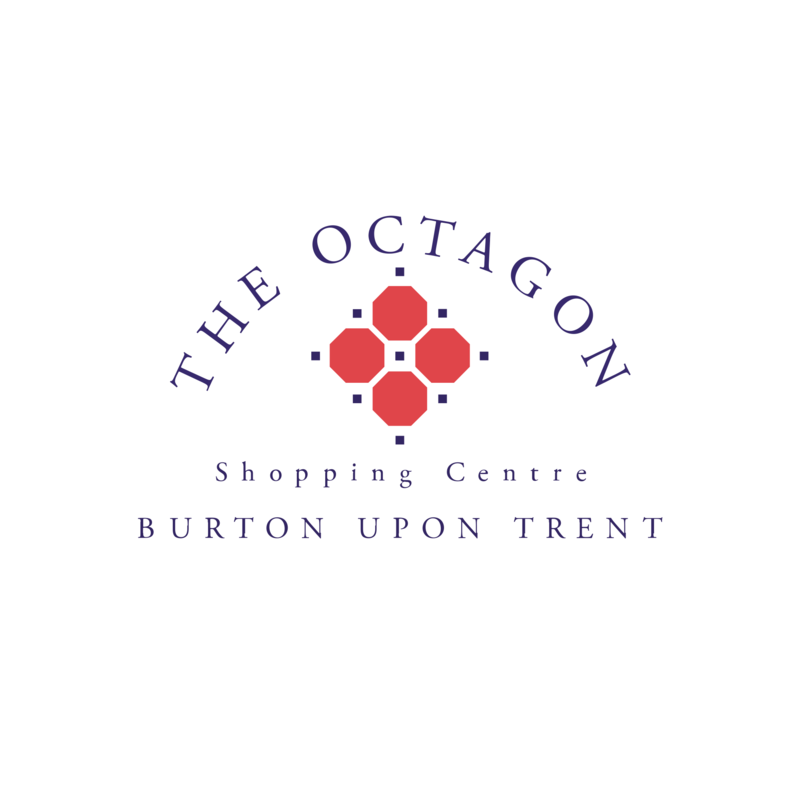 The new Autumn/Winter trends have arrived at The Octagon Shopping Centre and we are showcasing some of the key lines & show stopping pieces live on the mall from Wednesday, 29th August – 20th September. 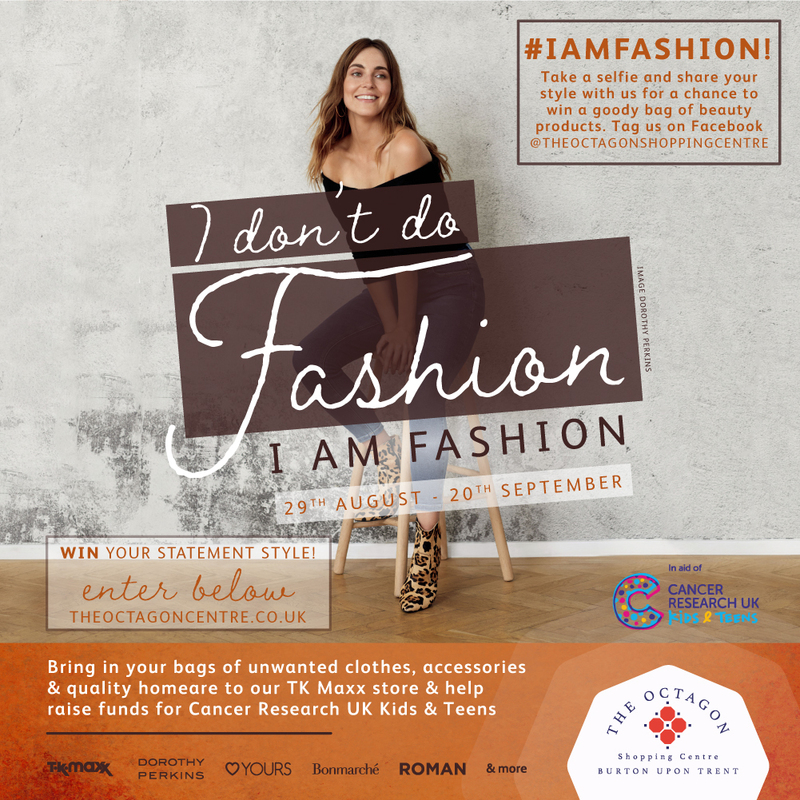 But that is not all, one lucky shopper will be able to win their favourite outfit from any one of our superb fashion retailers including TK MAXX, Roman, Yours, Charlie Brown Menswear, Dorothy Perkins, Evans, Bonmarche & more. Which outfit was your favourite from our fashion installations?